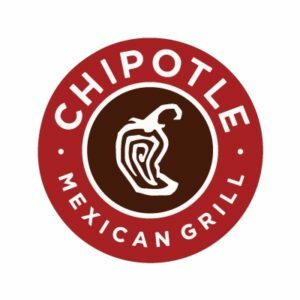 Chipotle opened its first restaurant in 1993 with the idea of showing people that food served fast didn’t have to be a “fast-food” experience. Their use of simply, fresh food without artificial flavors or fillers backs up this idea. Over 20 years later they are still just as devoted in providing the best ingredients to their customers as when they started.